Residential concrete at its finest! 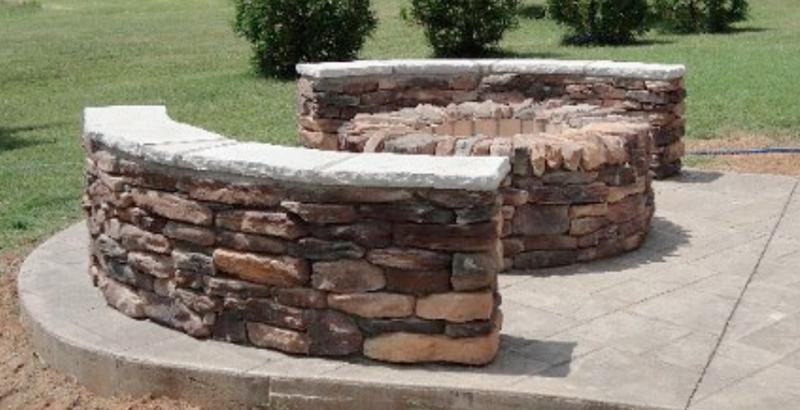 Every hardscape and landscape project is anchored by concrete in one way, shape, or form. We are a full service concrete, masonry, asphalt, and sewer company with the means of providing and building anything you have seen or imagined. Projects small or large are always a welcome addition to our fine collection of projects. We are experienced in providing design consultations for modern, rustic, contemporary, and craftsman residences. We are known for being budget conscious, design oriented, knowledgeable and experienced. Concrete, colored concrete, stamped concrete, brick, stone, block, retaining wall, engineering and much more. TOur Clients enjoy the experience of a free design consultation and quote!